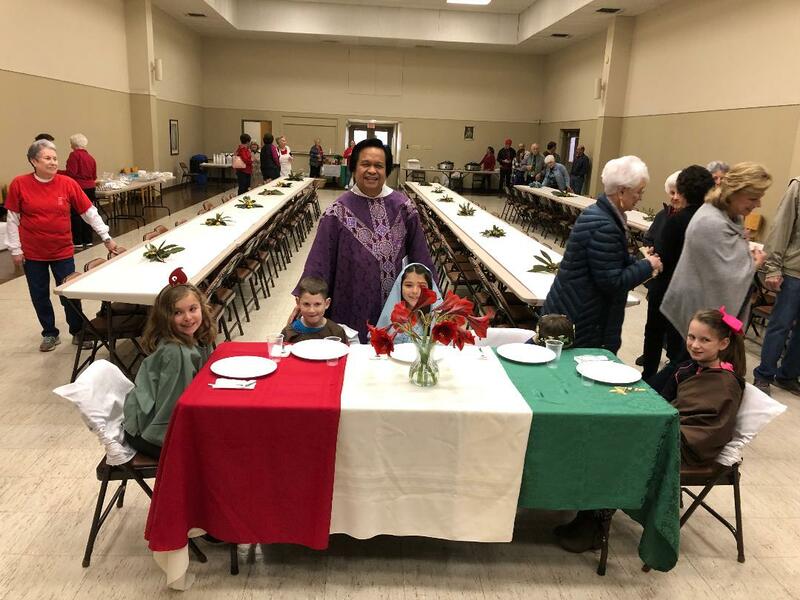 This year’s St. Joseph Table was held on March 16th, 2019 in St. Joseph Hall. Here are a few pictures from the event below. 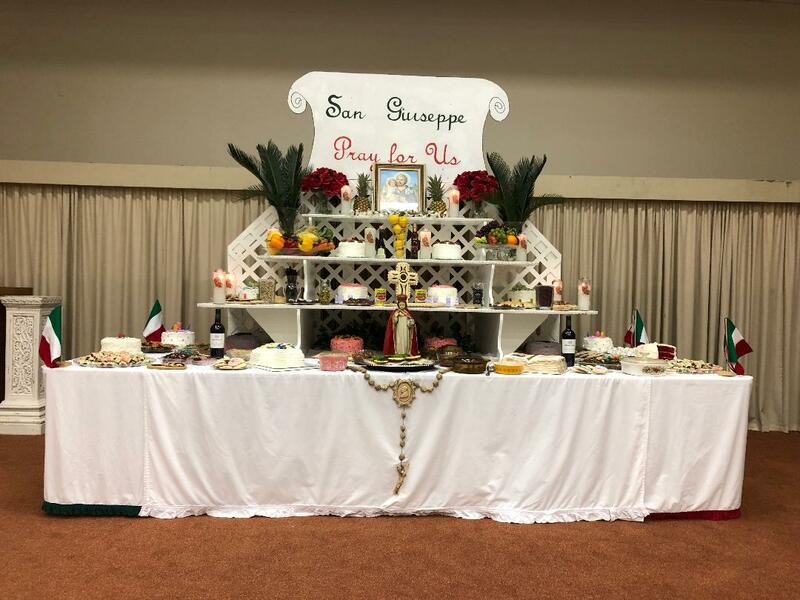 Also, on March 19th, 2019 we had a viewing of the St. Joseph Altar in church. 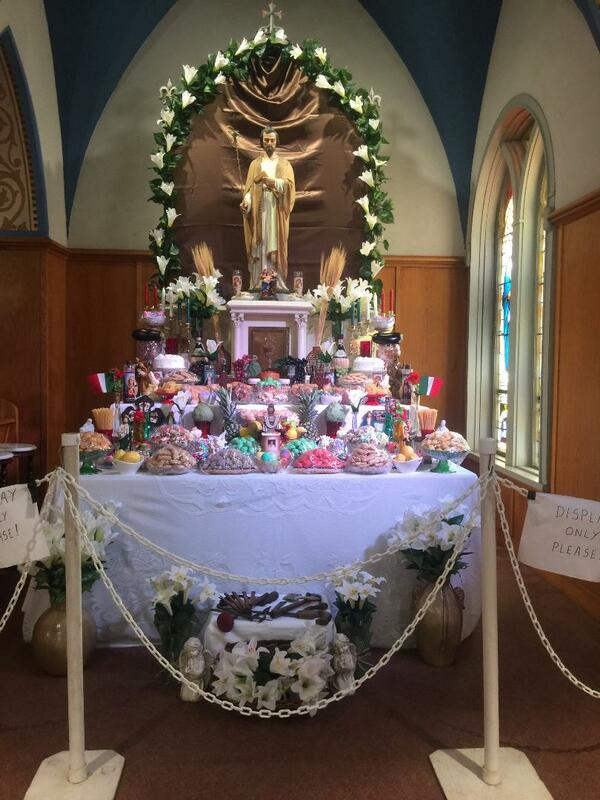 We would like to thank everyone who setup and decorated the altars and all those who participated in these events. May God Bless you!! !